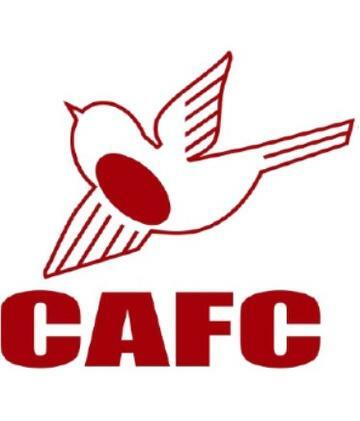 Experienced defender joins K's from reigning Bostik League champions Billericay. 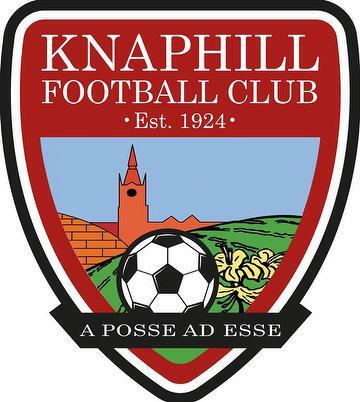 Winners of Knaphill-Kingstonian to play Carshalton Athletic at home. 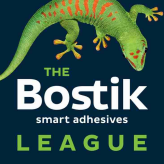 Our Surrey Senior Cup tie at Knaphill is off due to a waterlogged pitch. We're on the way to Knaphill! Here is Simon Grier's travel guide for our Surrey Senior Cup tie tomorrow night (remember it's a 7.30pm kick-off). Taimour Lay reports on an afternoon in which he says "ooh". 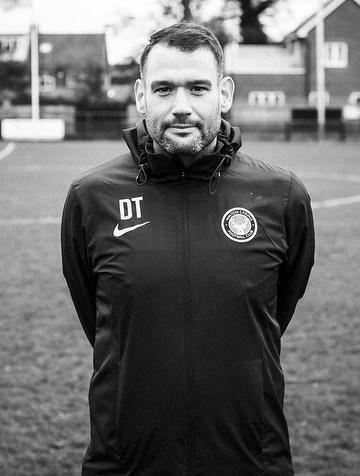 Kingstonian FC is delighted to announce the appointment of Dean Thomas as the club's new head scout. K's move into second place with another important away win. 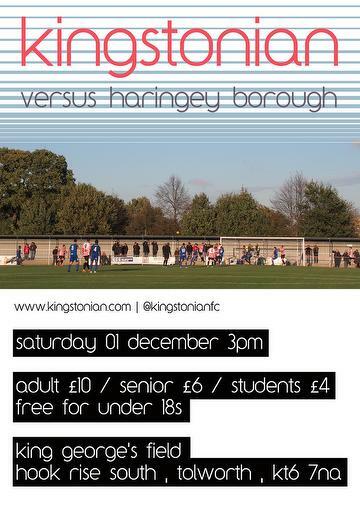 Alex Beard is back with another poster, this time for our next home game on 1st December against Haringey Borough. Temi Eweka made his debut in central defence last night, whilst Sean Francis moves out on dual registration. Jamie Cutteridge reports on a big midweek away win for the K's. 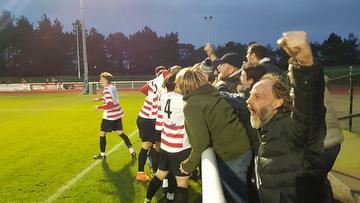 K's move into play-off zone with excellent win at Wingate and Finchley. James Maw reports on another fine afternoon at King George's Field.